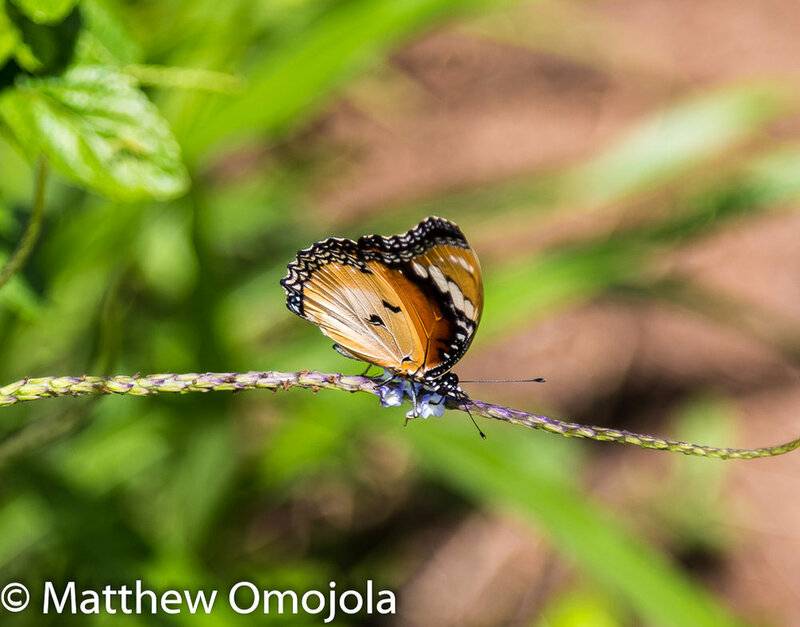 I have grown to like butterflies, such beautiful and delicate creatures. 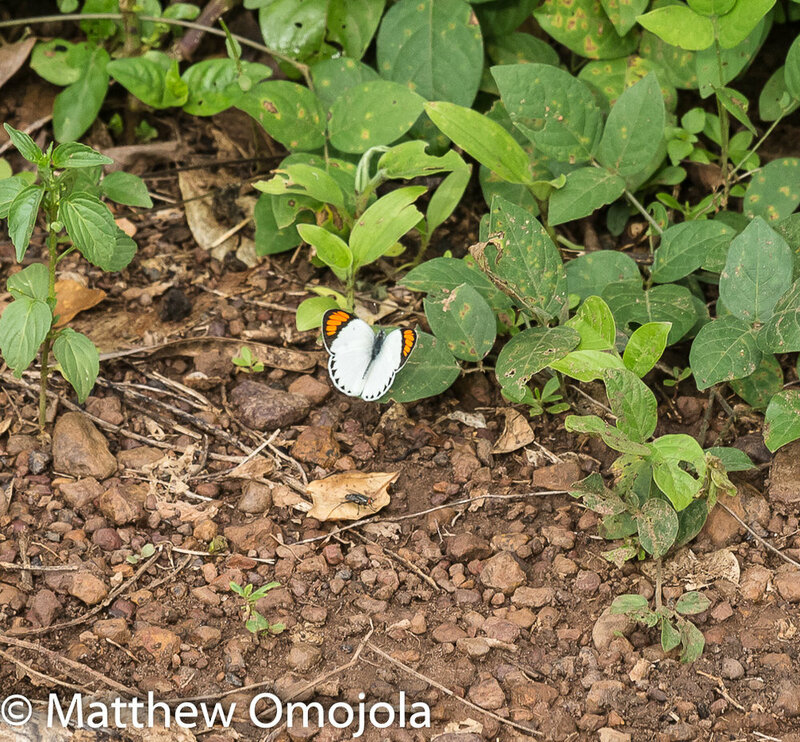 My initial exposure to butterflies was at the urging of my niece. 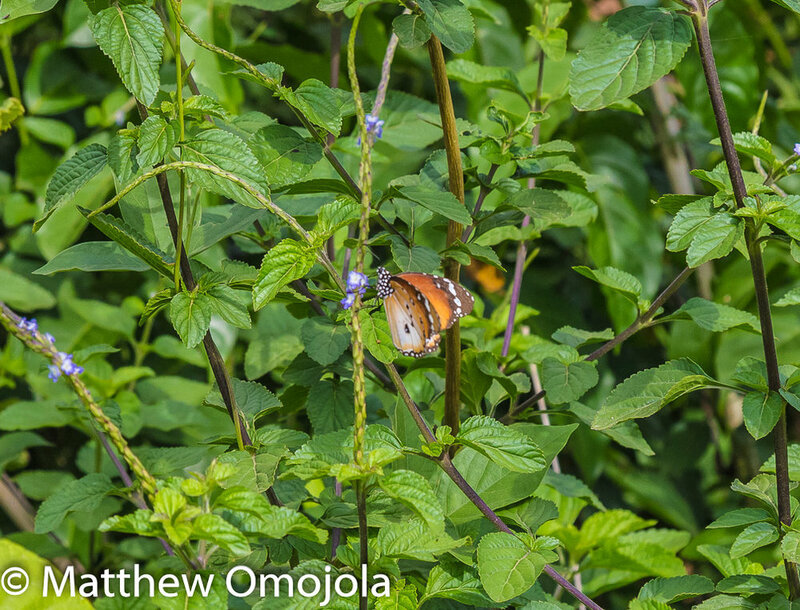 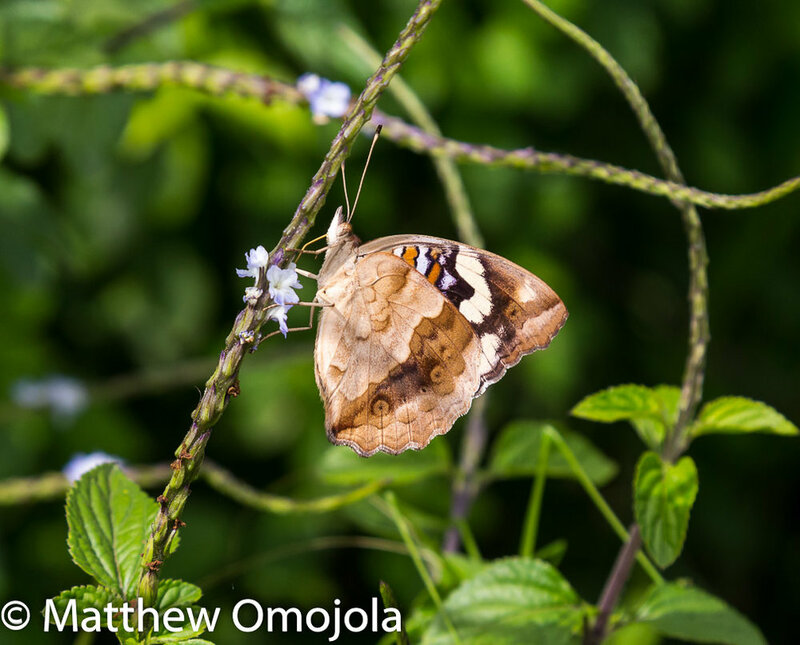 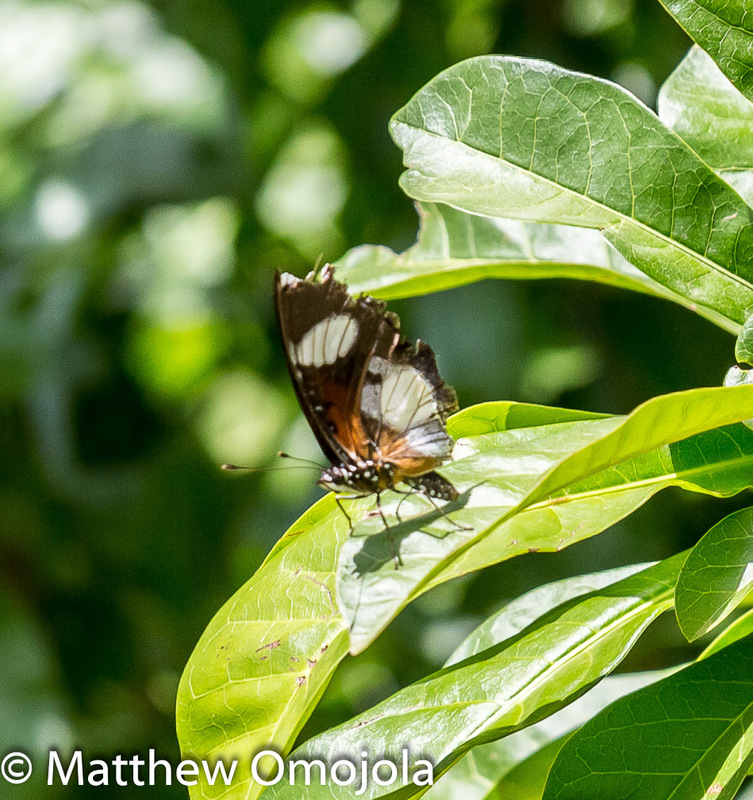 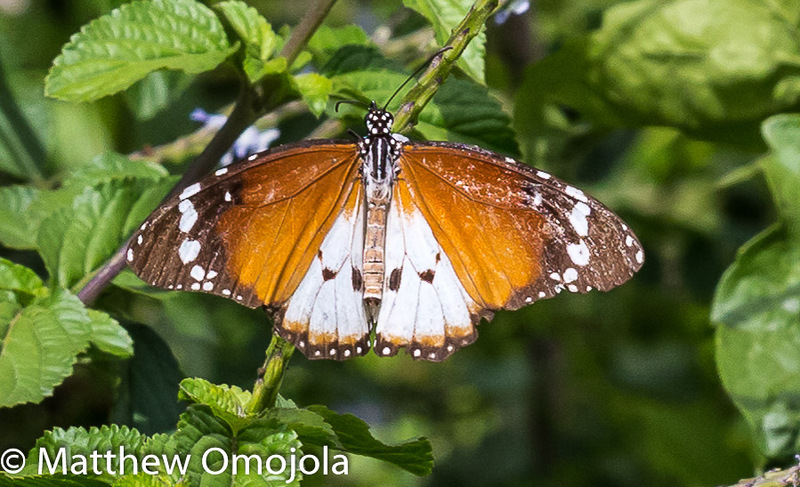 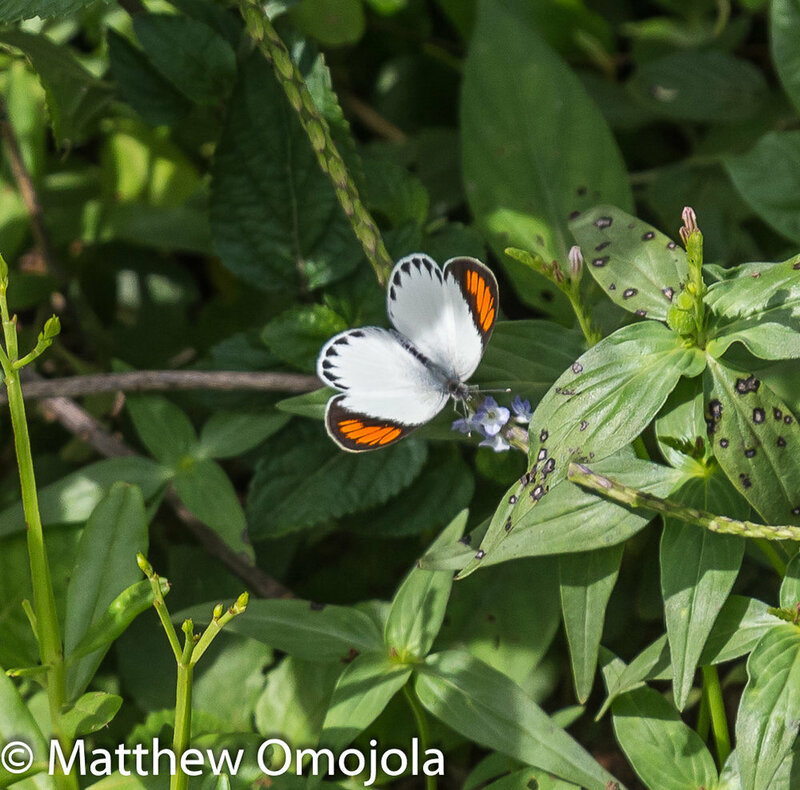 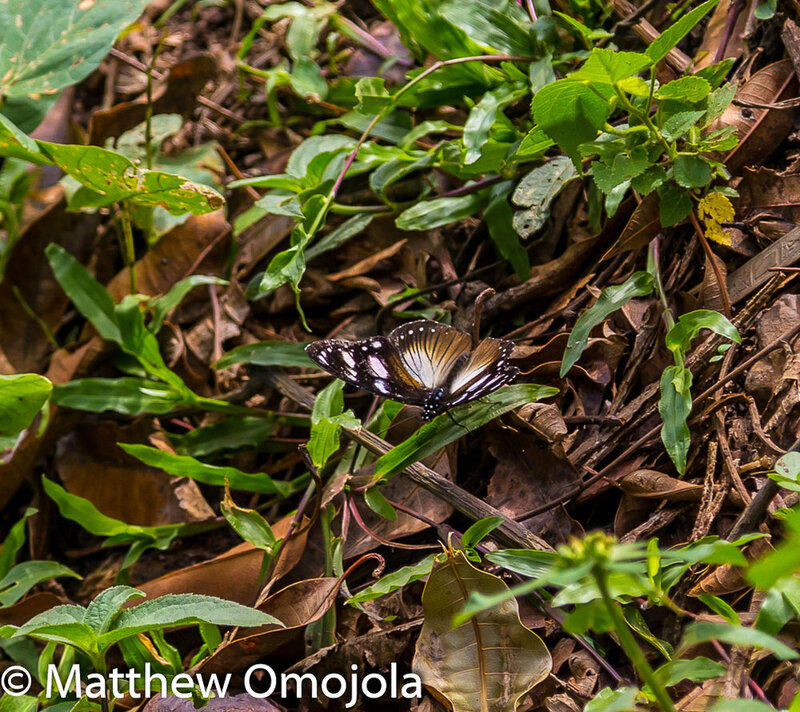 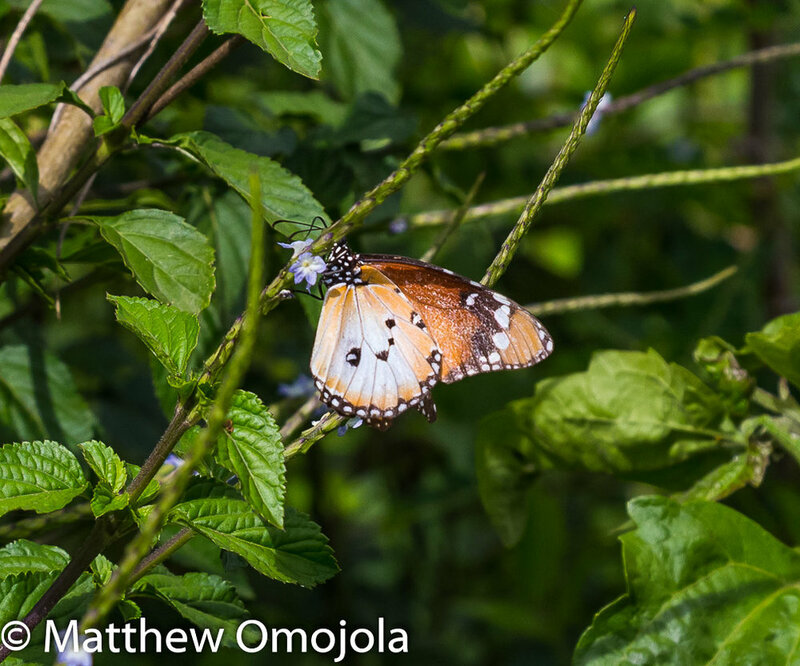 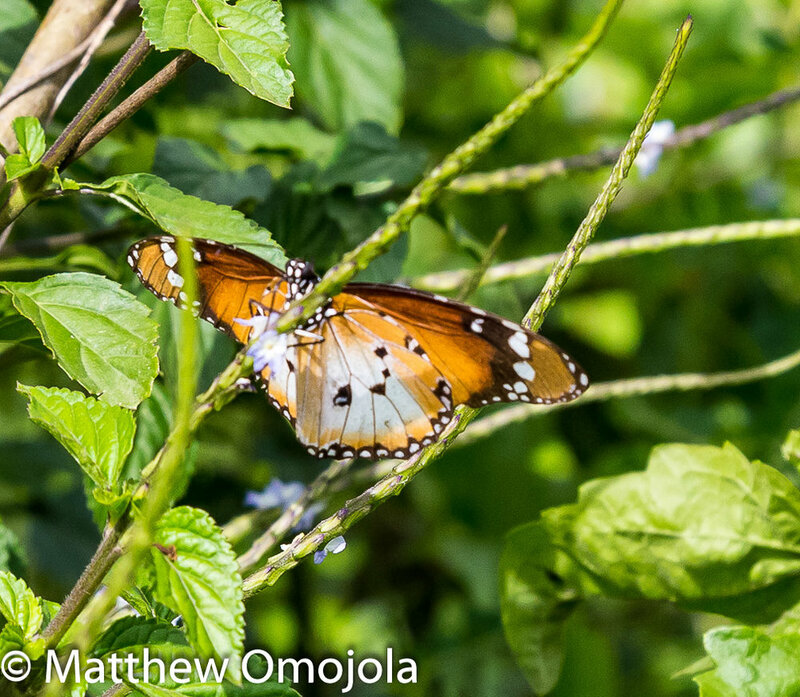 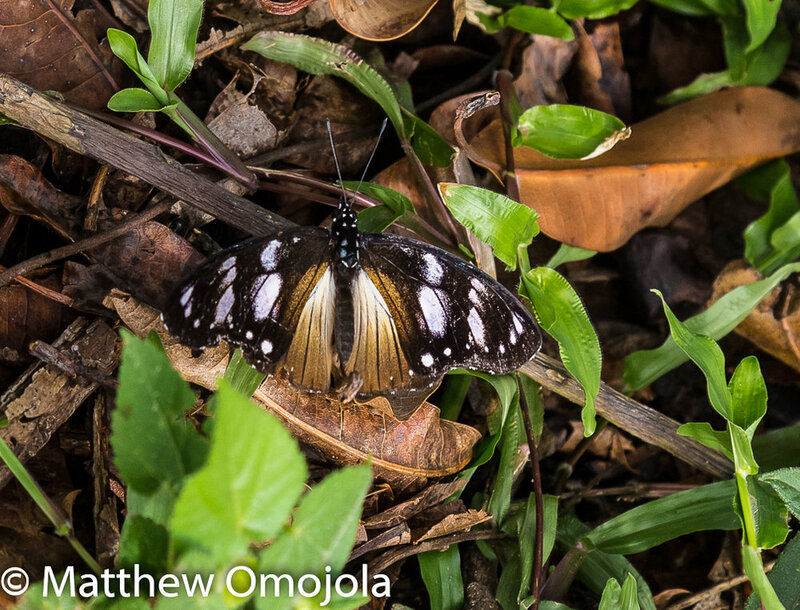 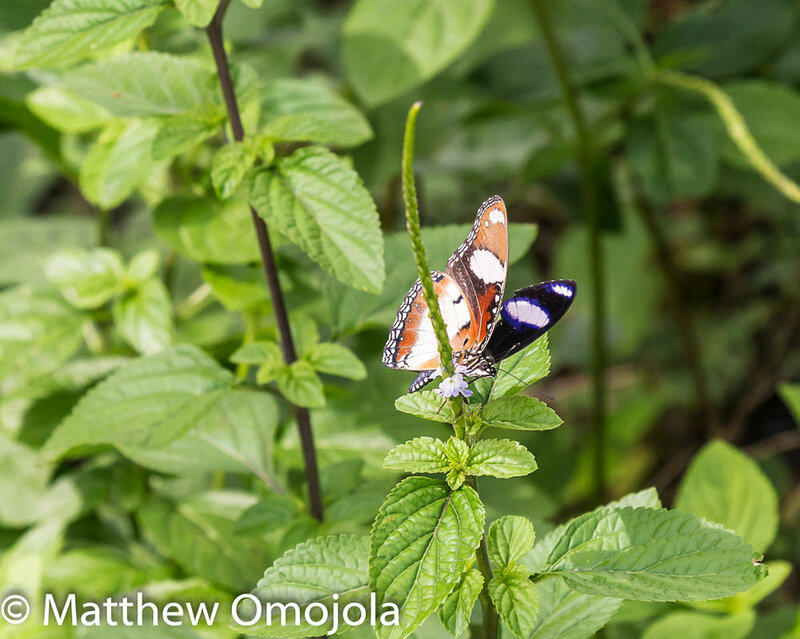 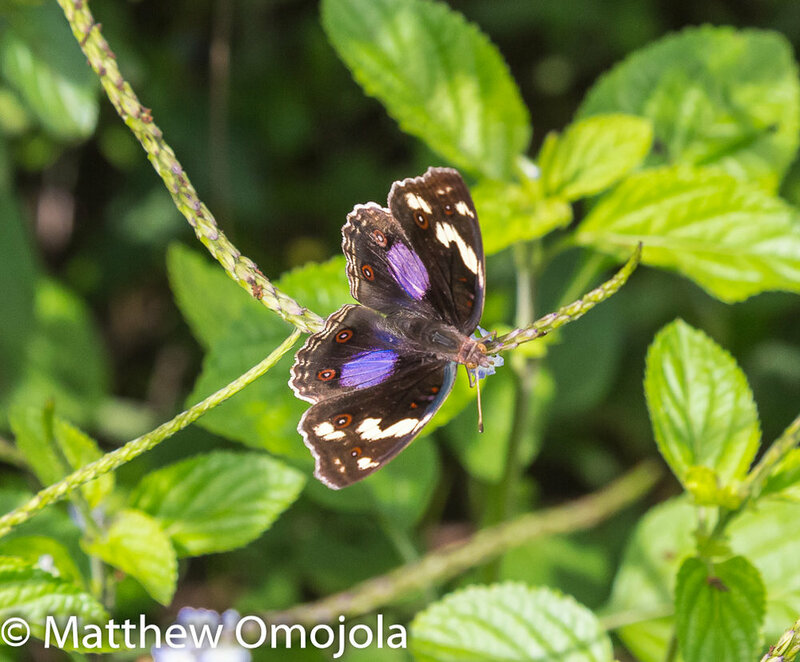 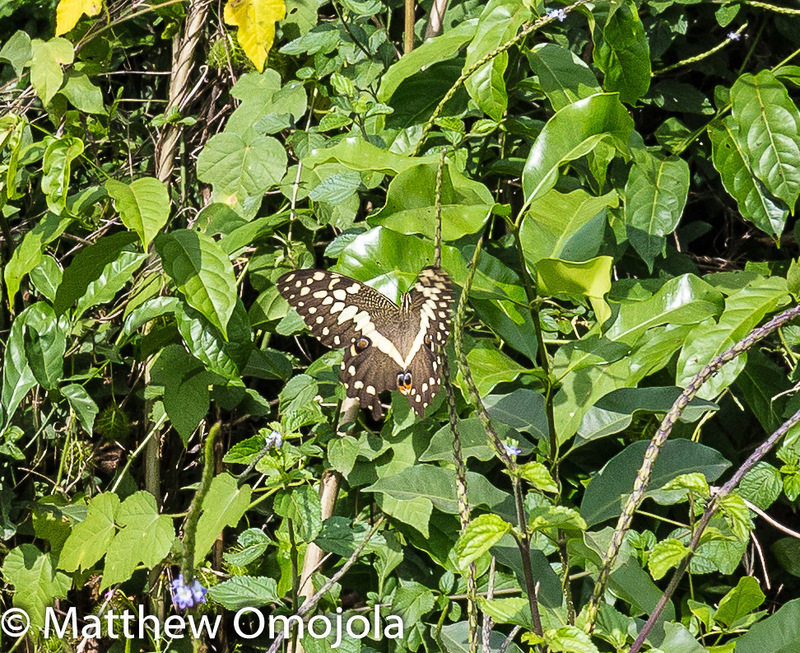 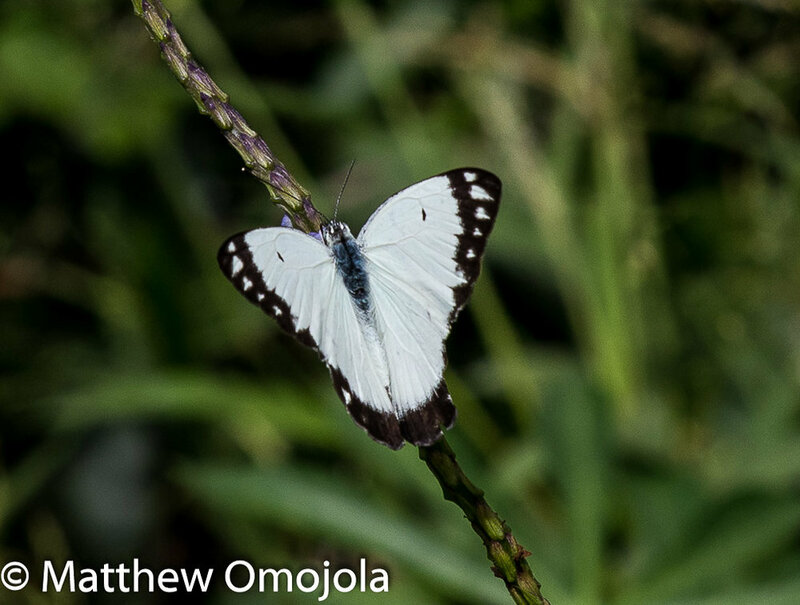 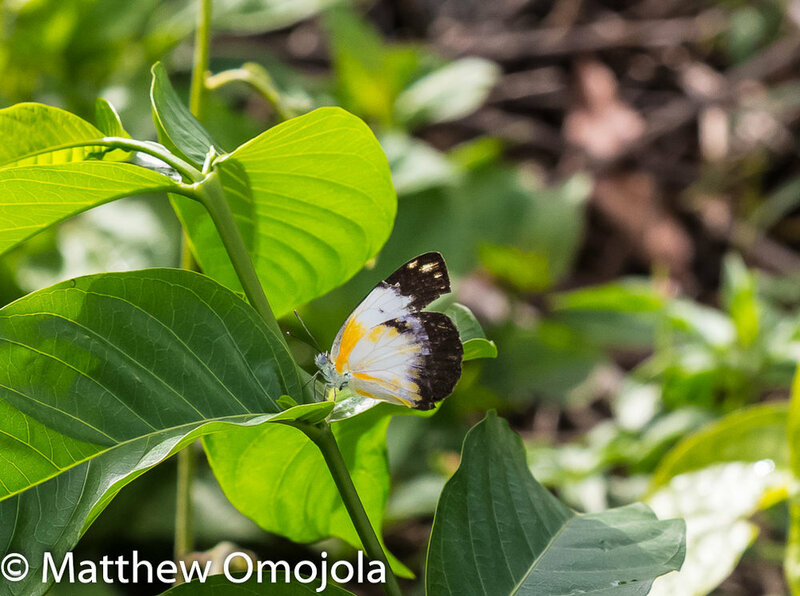 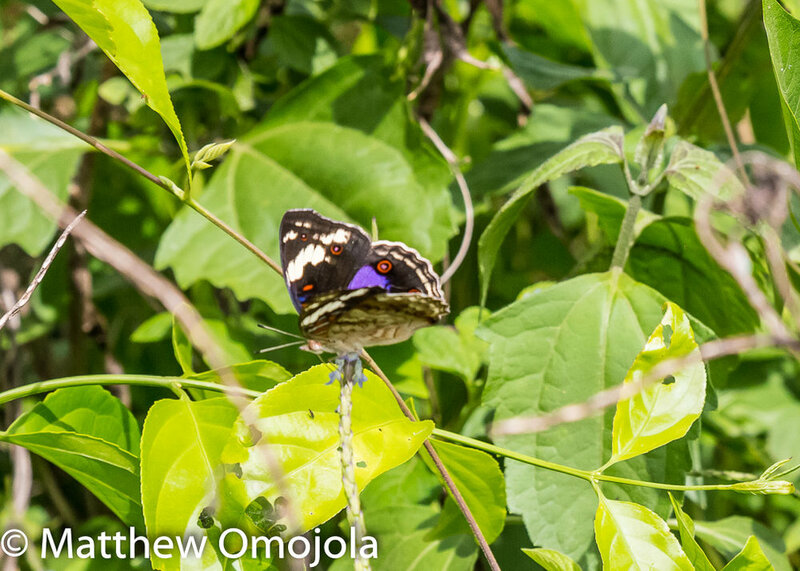 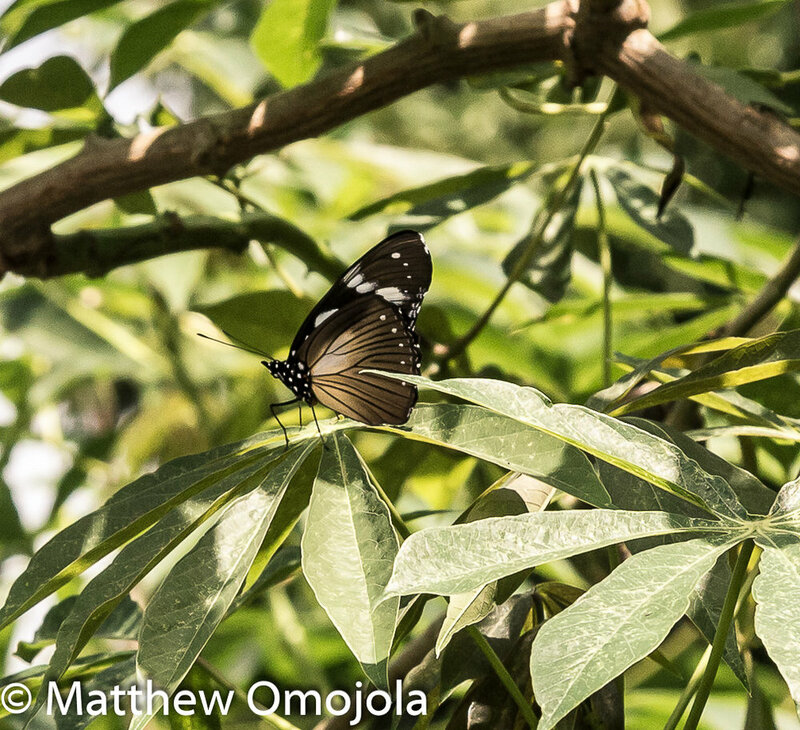 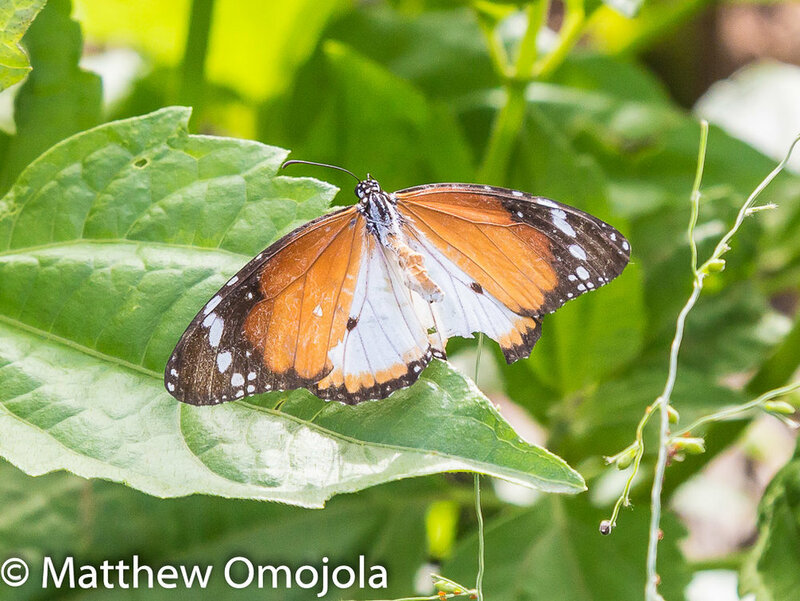 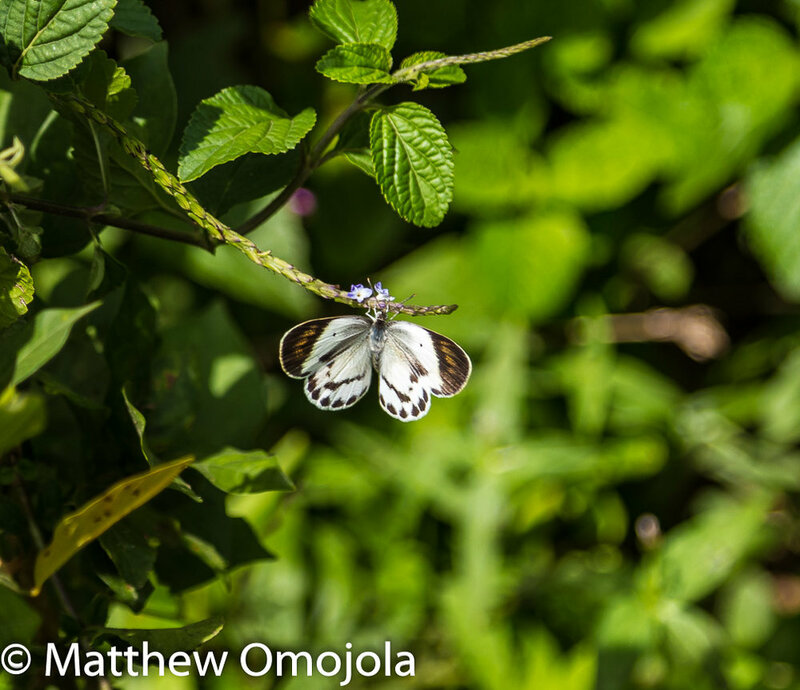 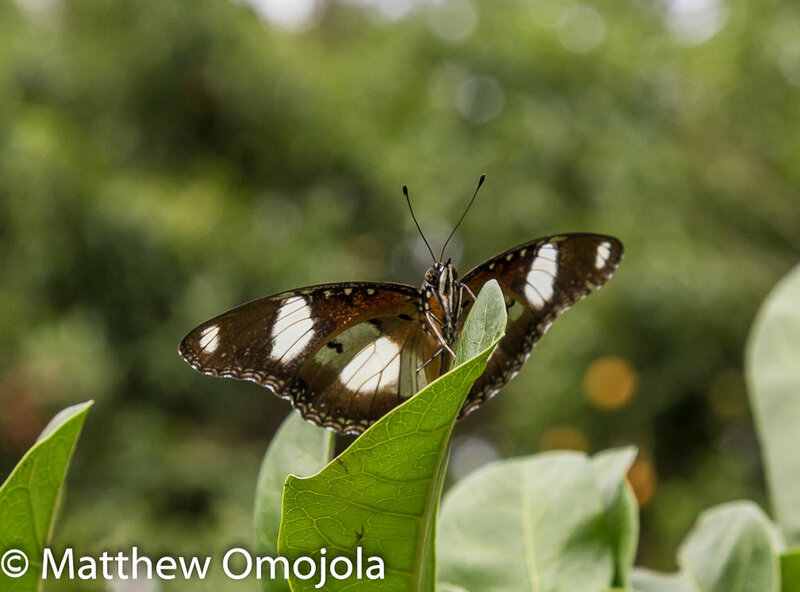 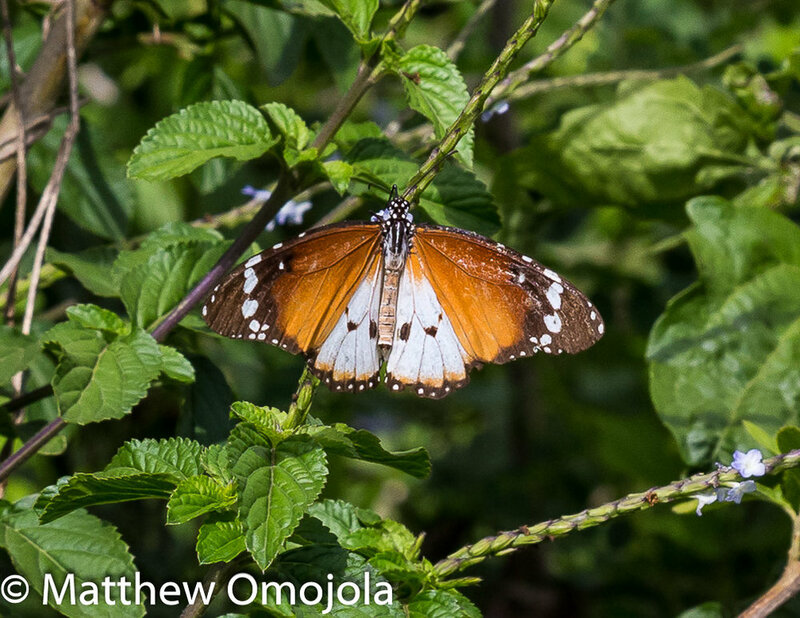 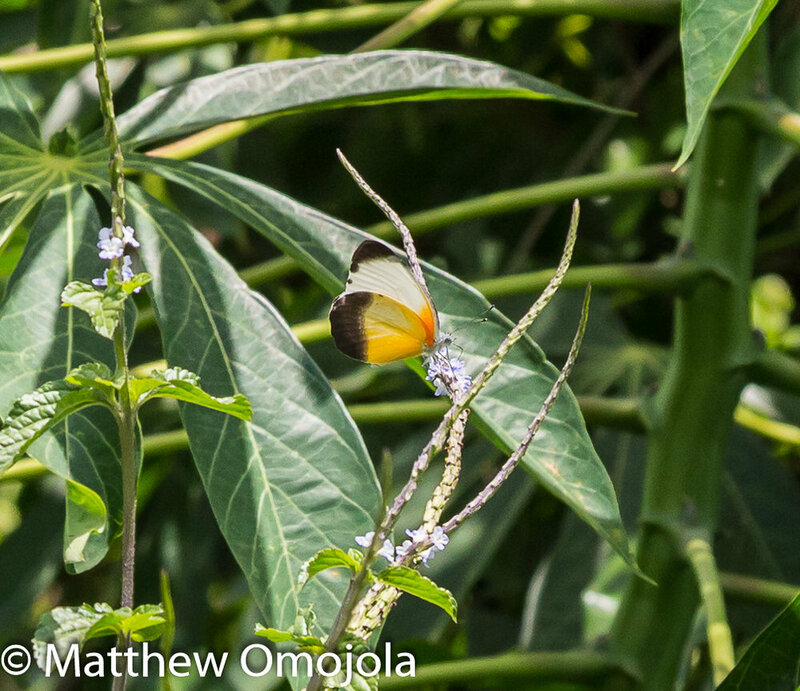 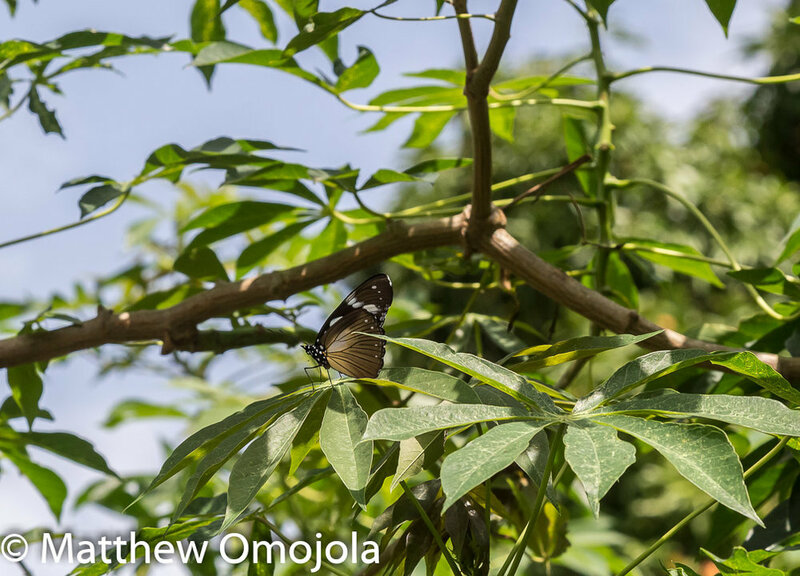 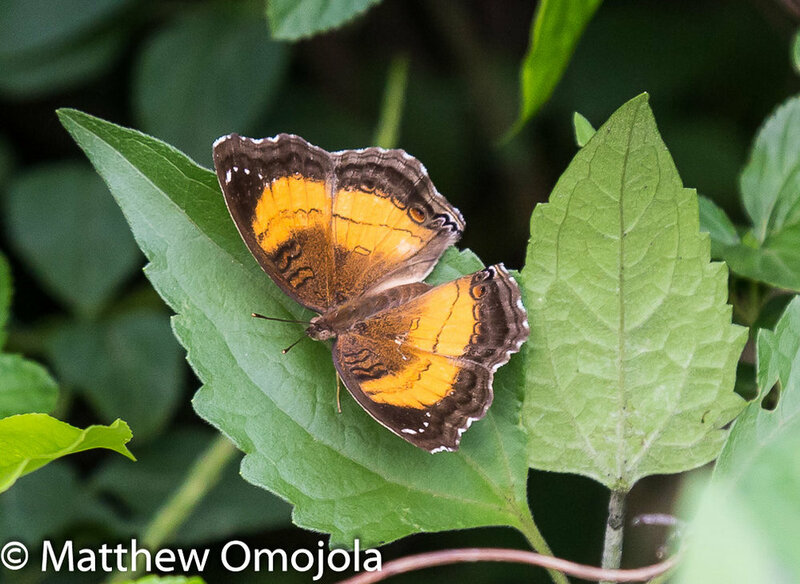 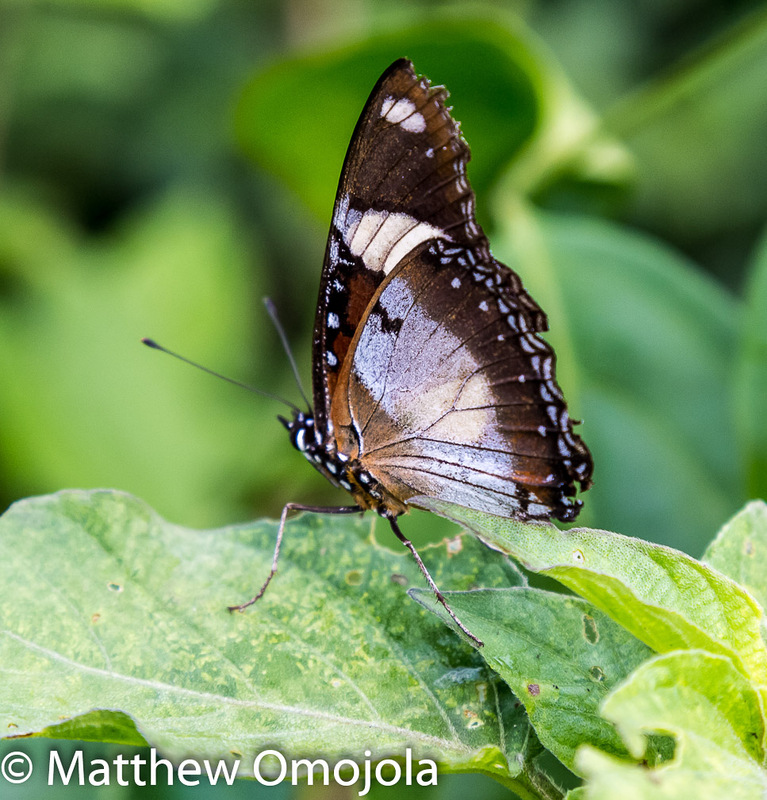 I have since photographed butterflies at protected facilities. 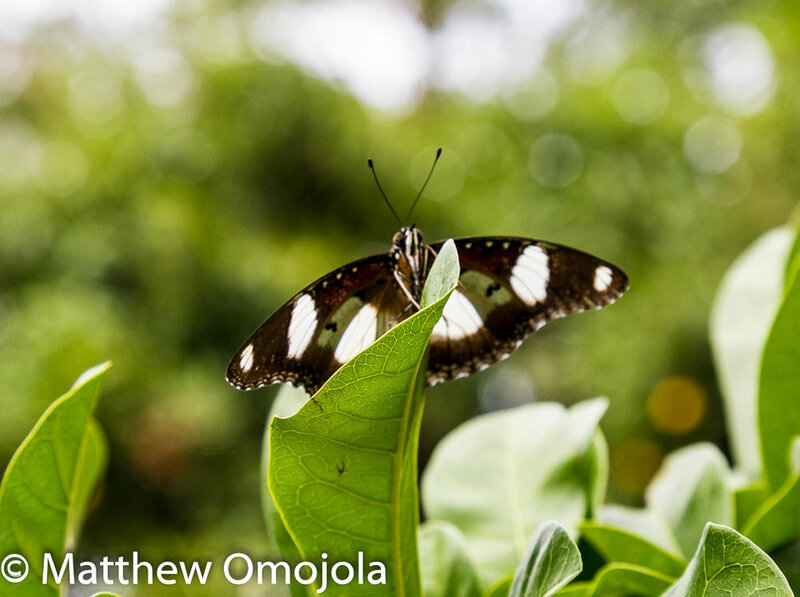 I have written two children’s books using some of those photos. 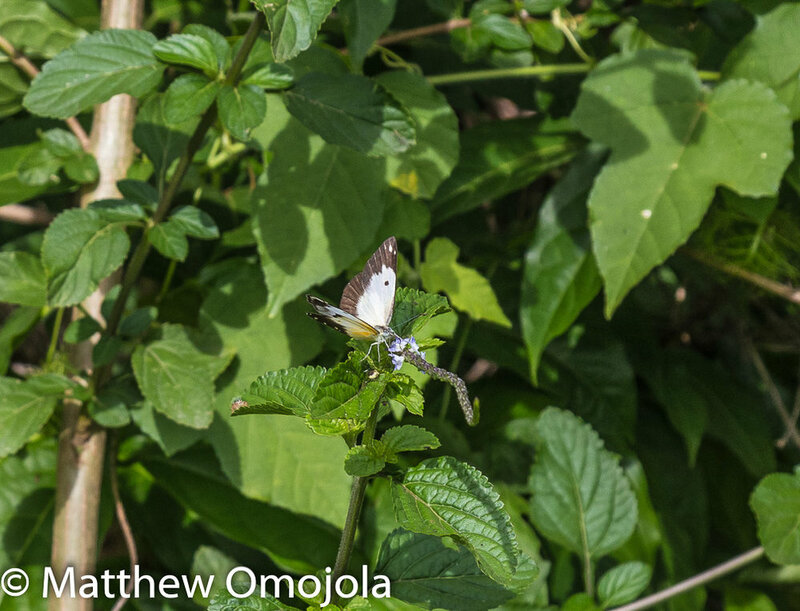 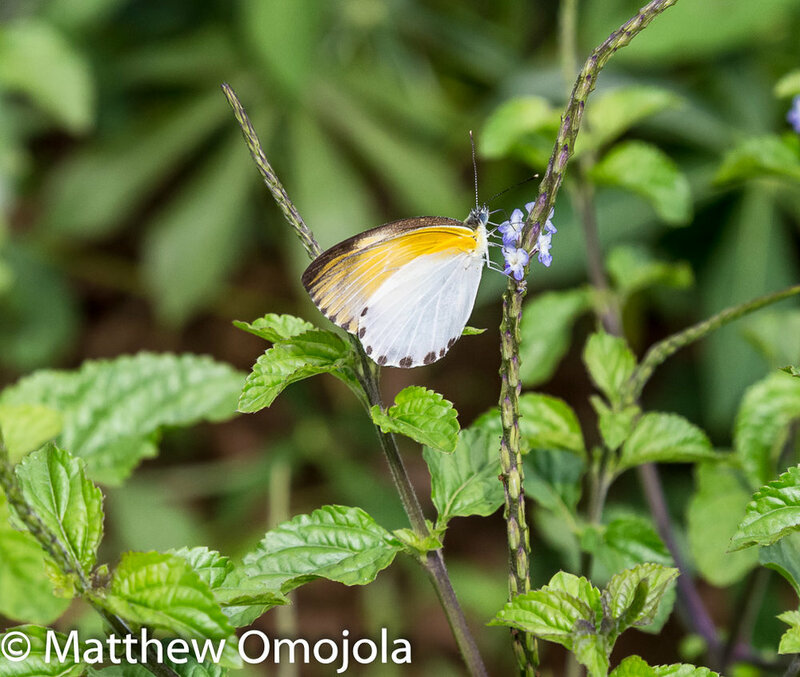 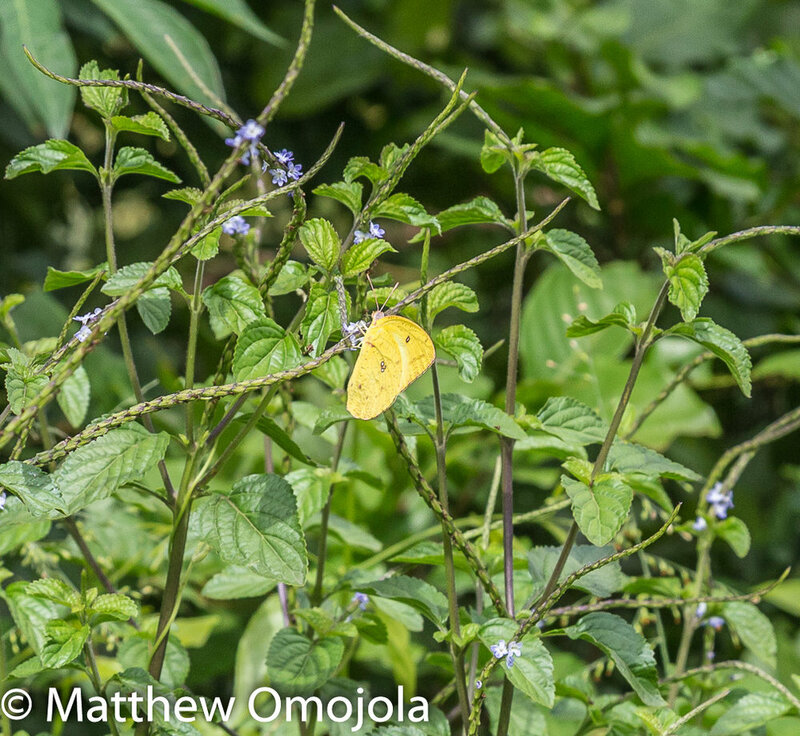 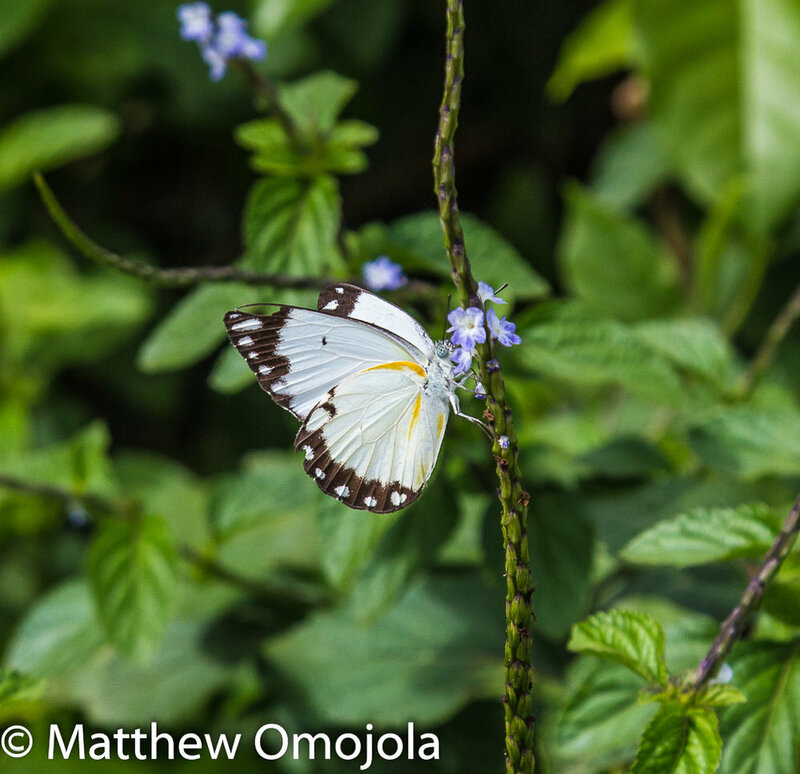 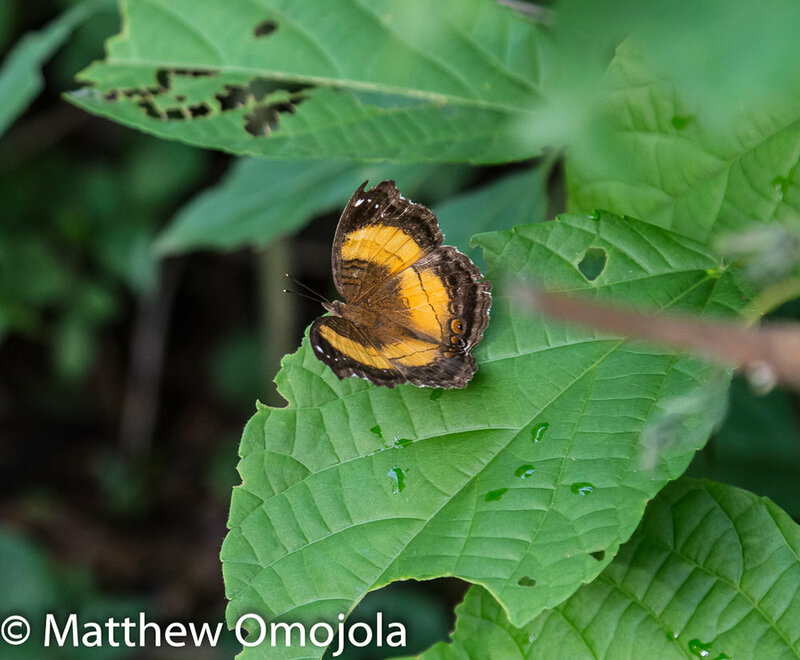 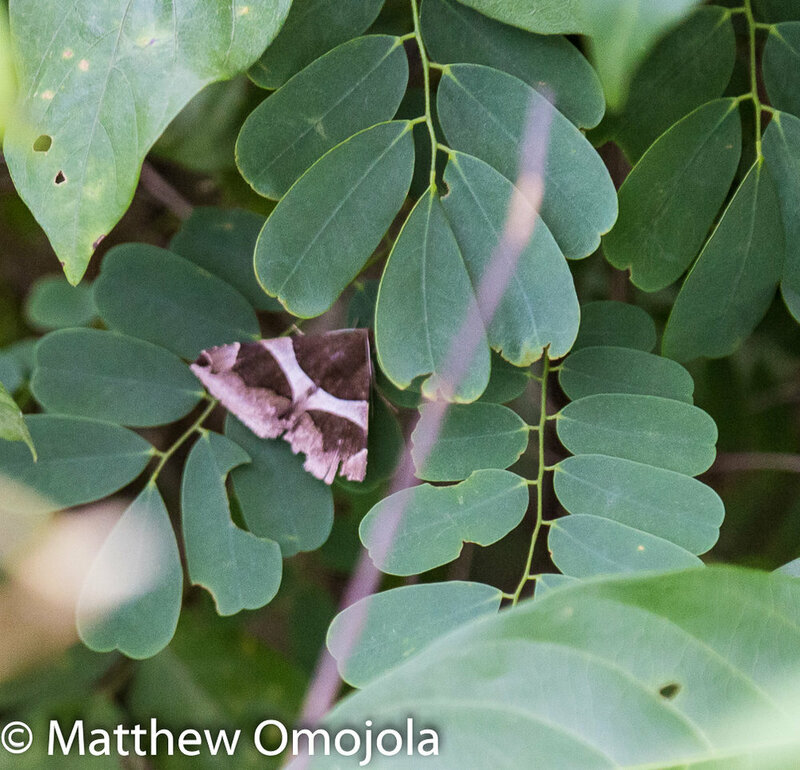 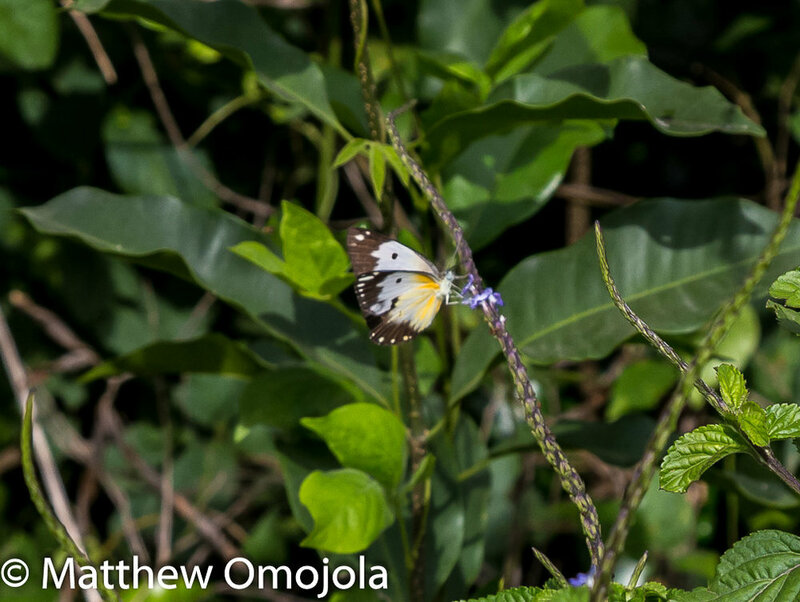 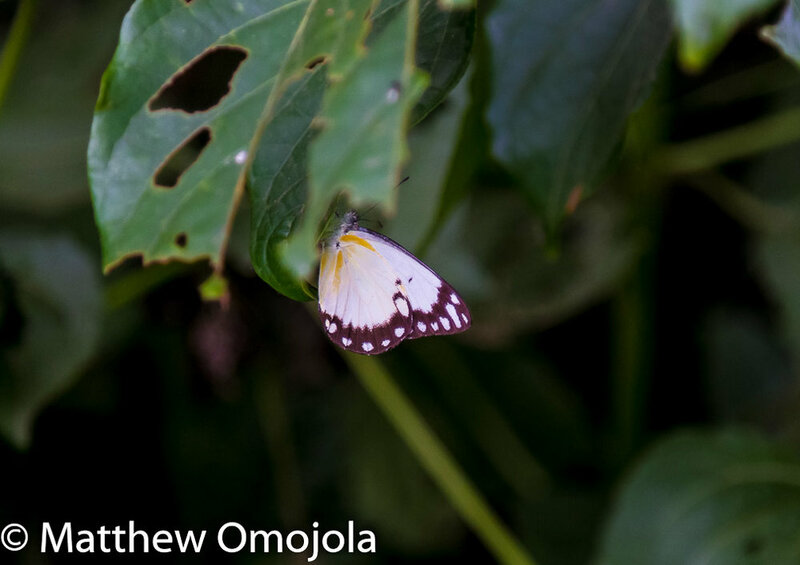 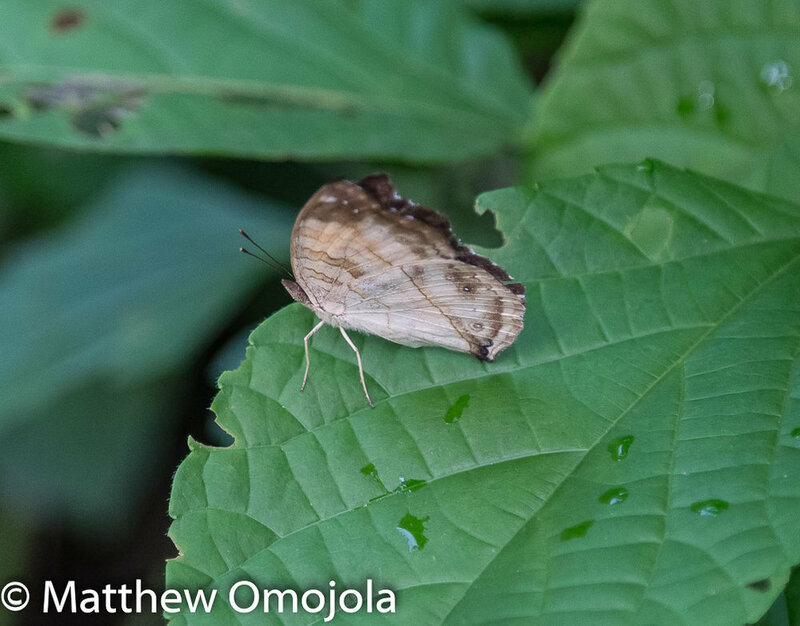 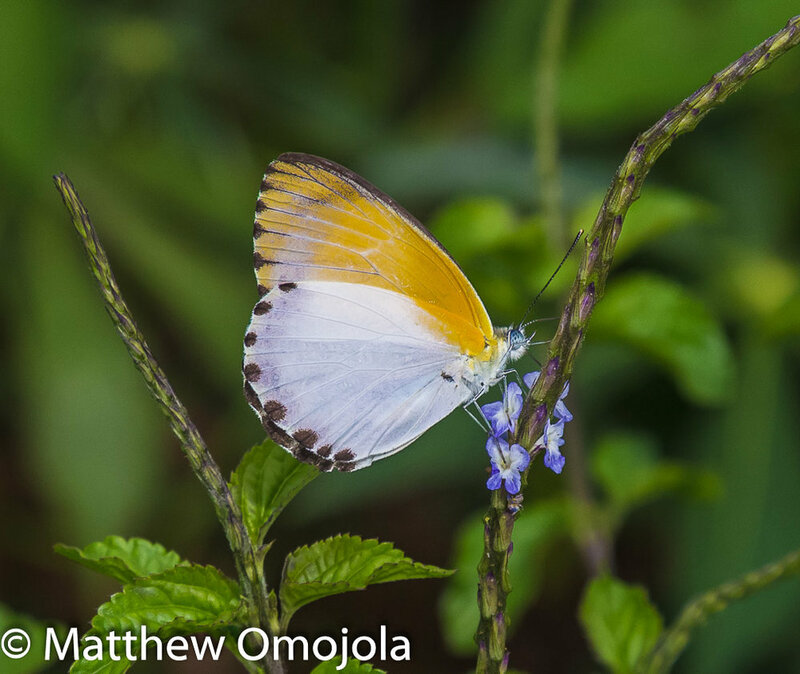 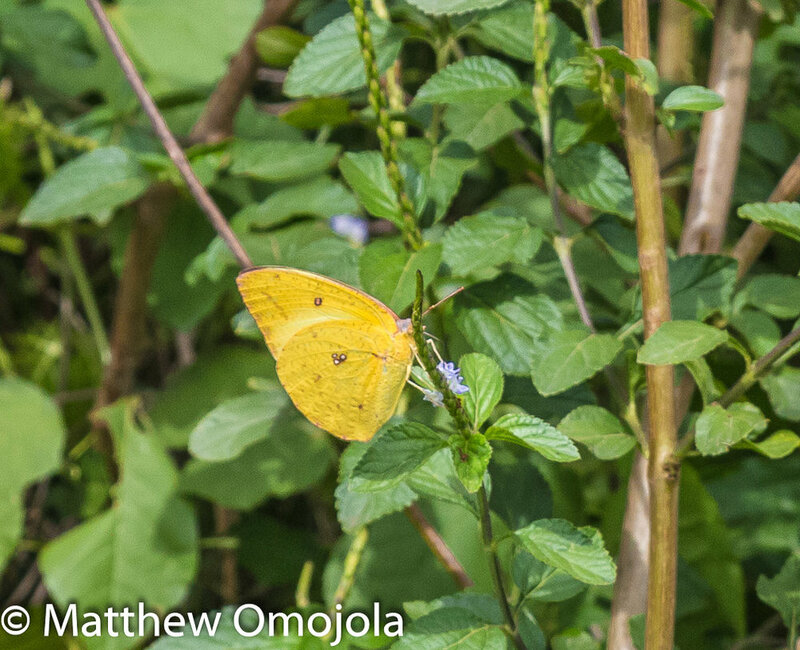 This collection represents my first attempt at photographing butterflies in the wild. 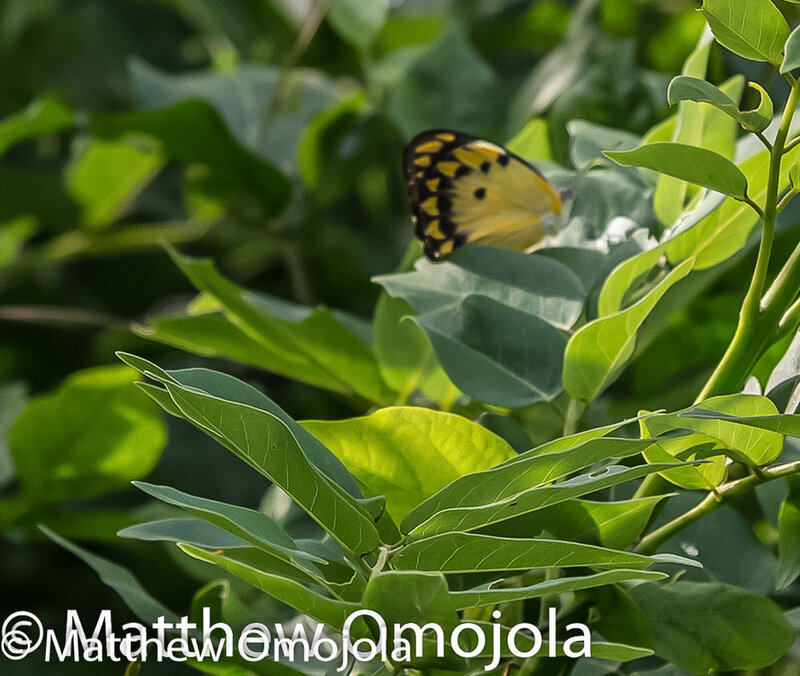 The location was along Omisanjana road in Ado Ekiti Nigeria. 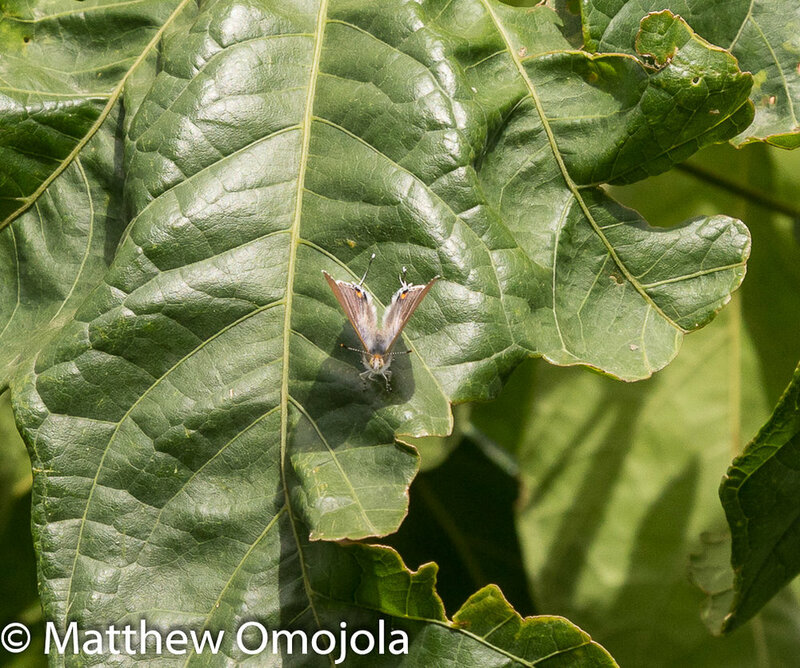 It was a totally different experience. 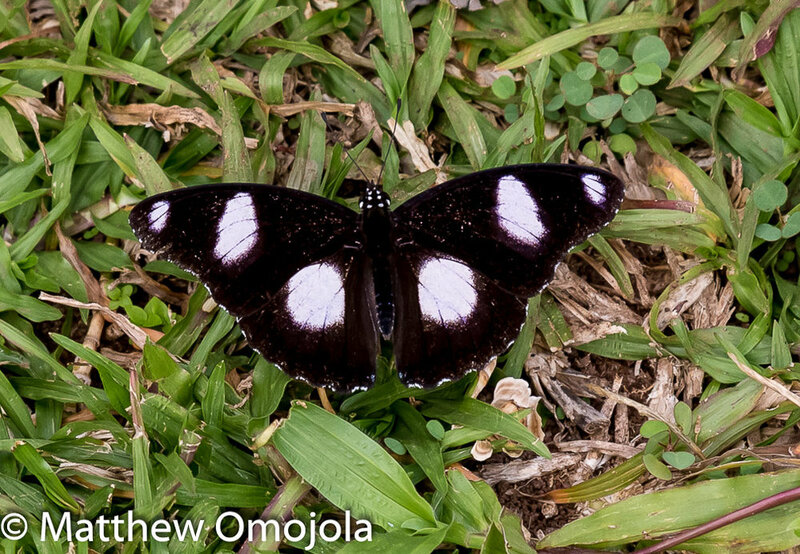 I understand most entomologists have to capture the butterflies to identify them. 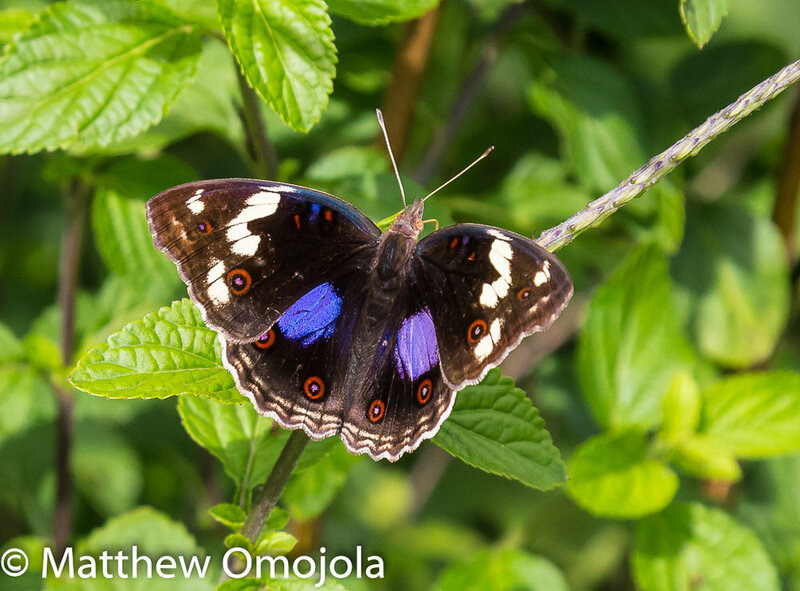 I am not an entomologist. 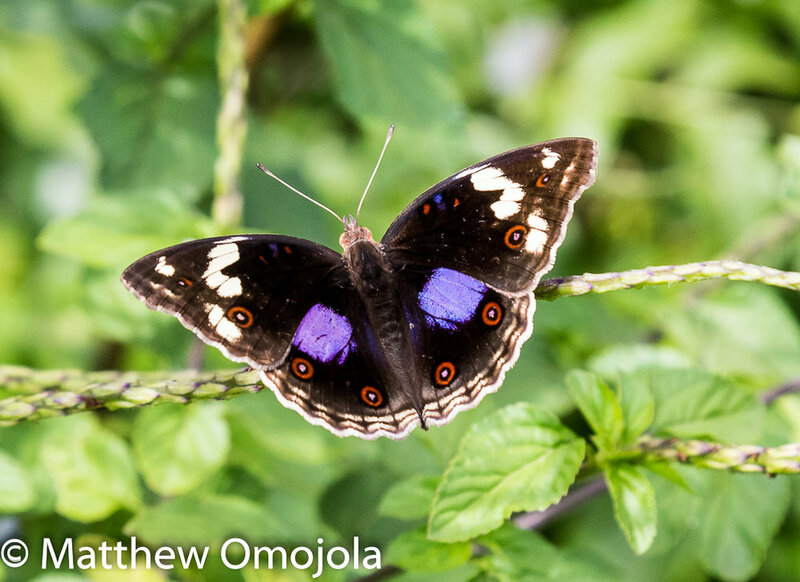 All I want to do is to have fun photographing these beautiful creatures without harming them. 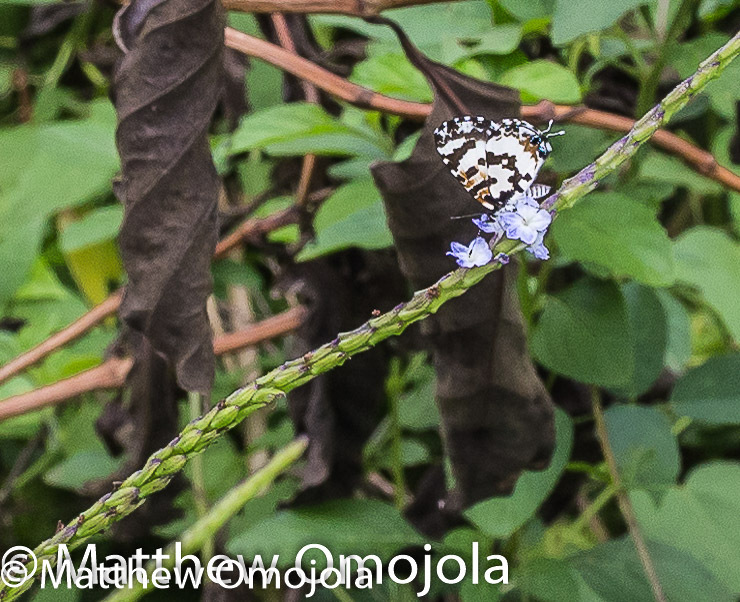 The butterflies I encountered on this shoot were totally different from the ones I had seen and photographed in North America! 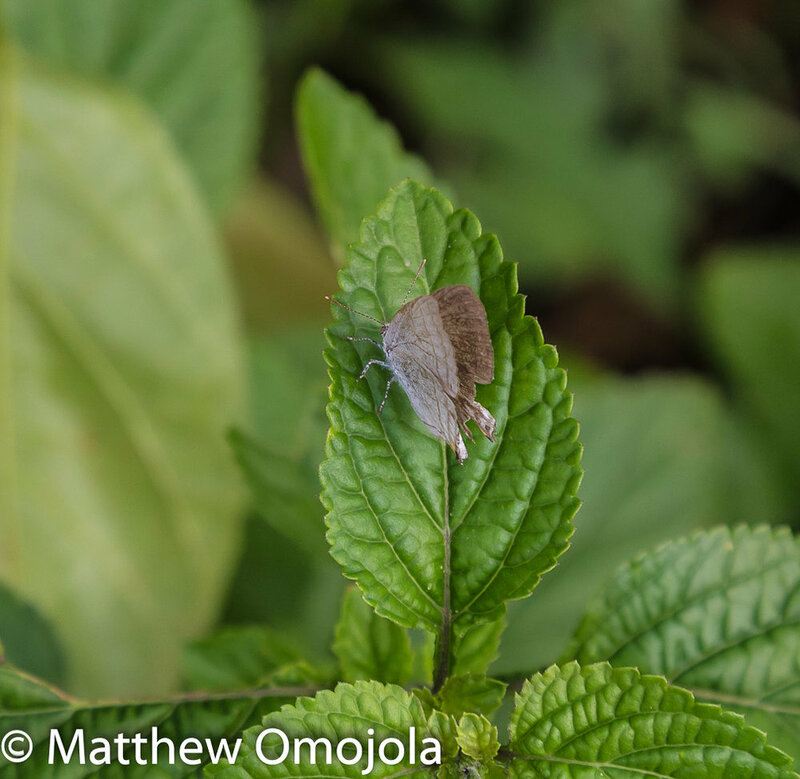 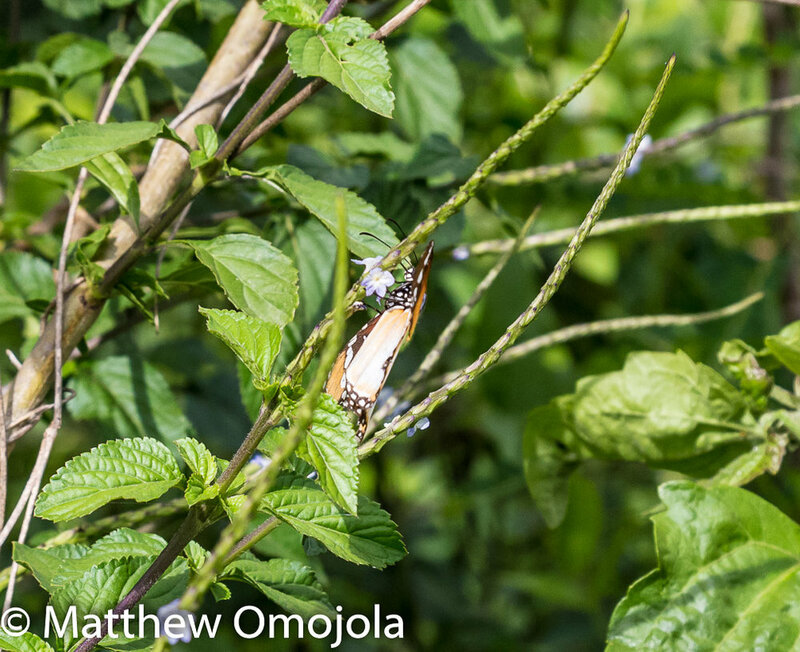 It was really hilarious running after these insects with the distinct barriers of the bush and vegetation between us! 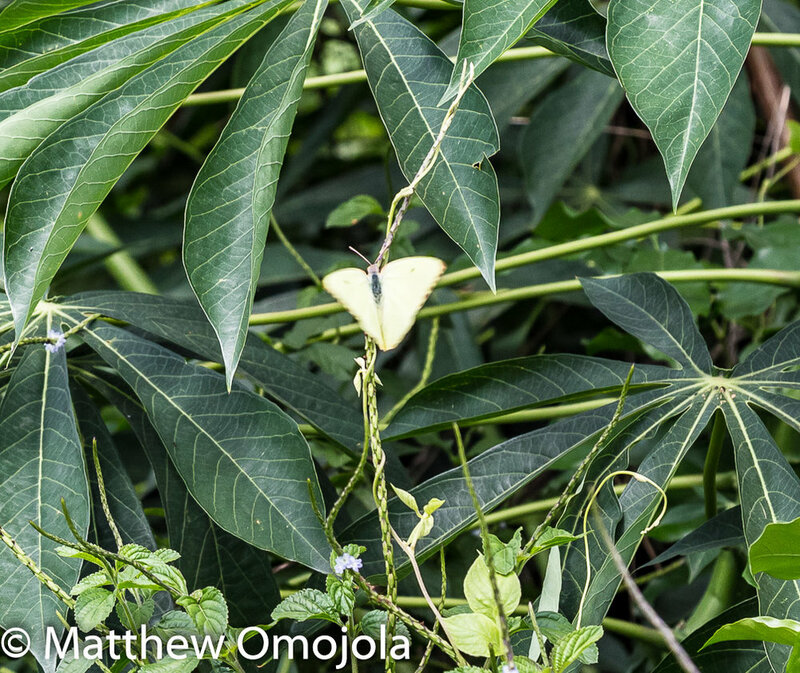 I have since learned that some of these are native to the tropics and West Africa specifically. 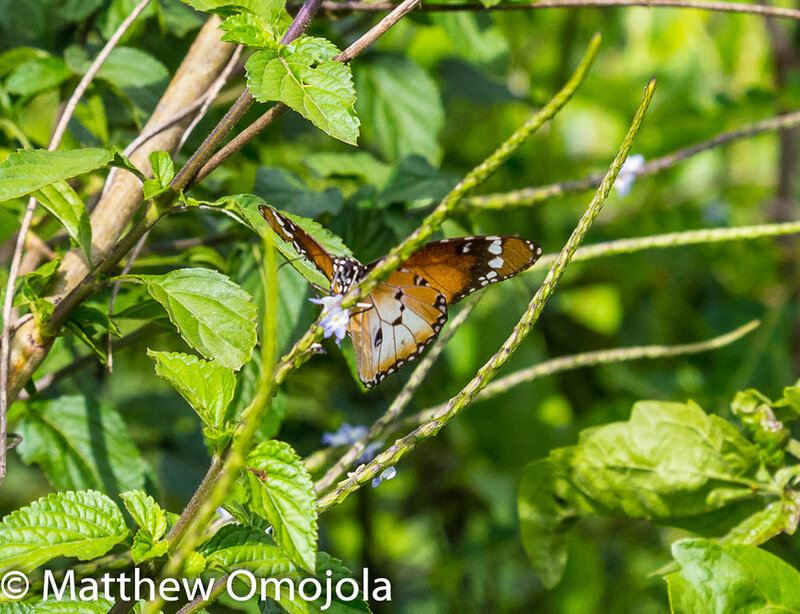 The butterflies were more active in the mornings than any other times of the day. 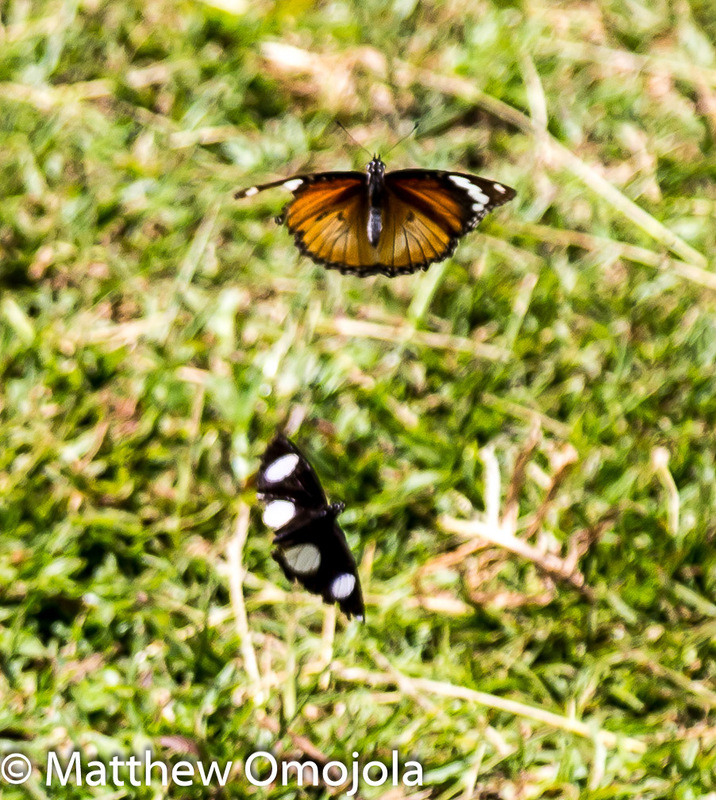 Chasing them was fun with their definitely unpredictable behavior in their natural habitat, flying around, resting on leaves and lawn, feeding on rotten mangoes, nectar and pollen, or just enjoying the company of each other, hanging out! 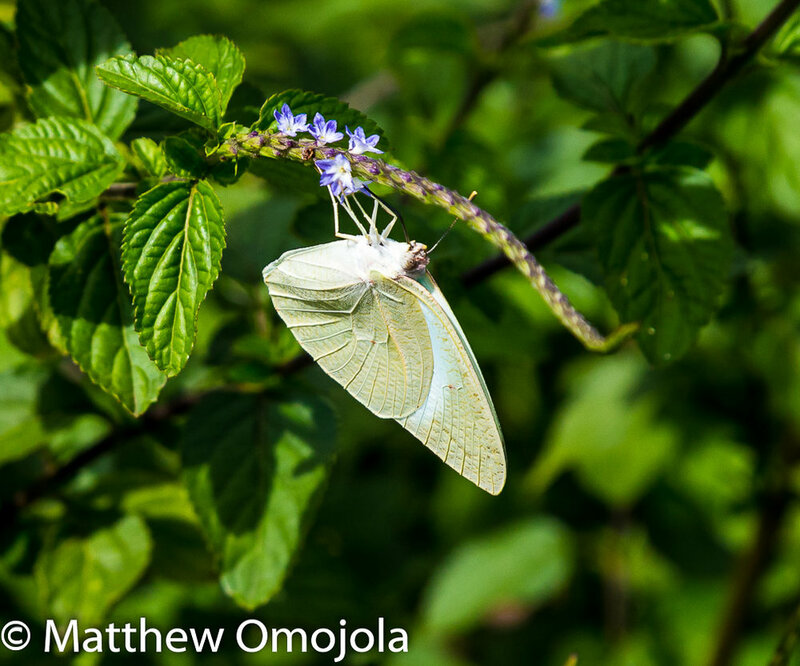 Some have damaged wings while most look beautiful with normal wings. 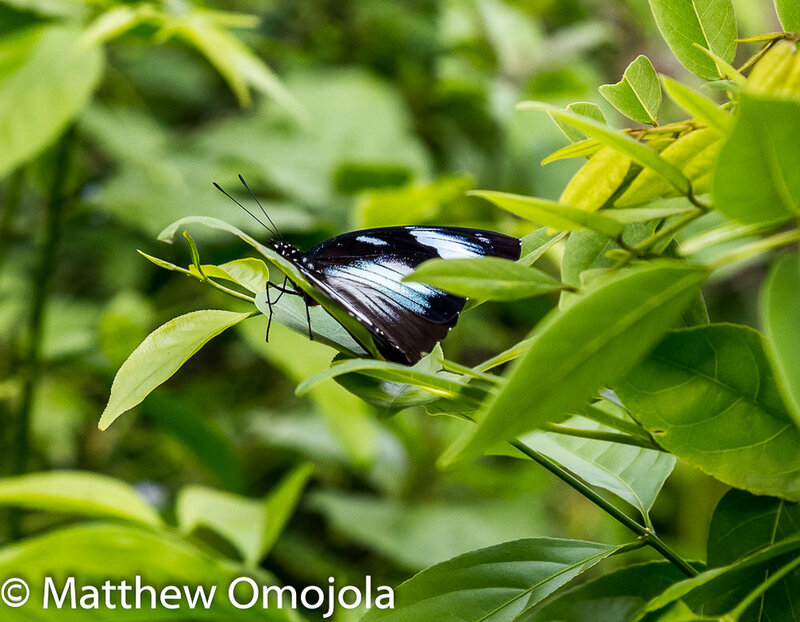 High definition photos and posters of these butterflies are available upon request.